This is an opportunity to develop your independent practice within a well-established clinic in Halifax, Nova Scotia, Canada. We are an especially collegial group of psychologists working in a highly respected practice. We work out of a beautiful heritage house, complete with a private garden, in downtown Halifax. Our associates set their own hours and can control their own bookings but are also fully supported by two on-site administrative staff. Associates are normally booked four to six weeks in advance and maintain waiting lists. Ours is a supportive environment for both beginning and established practitioners, offering ongoing, informal, brief consultations, as well as regular opportunities for peer consultation with the group. Anyone in our practice, associates or staff, would be pleased to discuss our work environment and respond to questions via email or telephone, or in person. 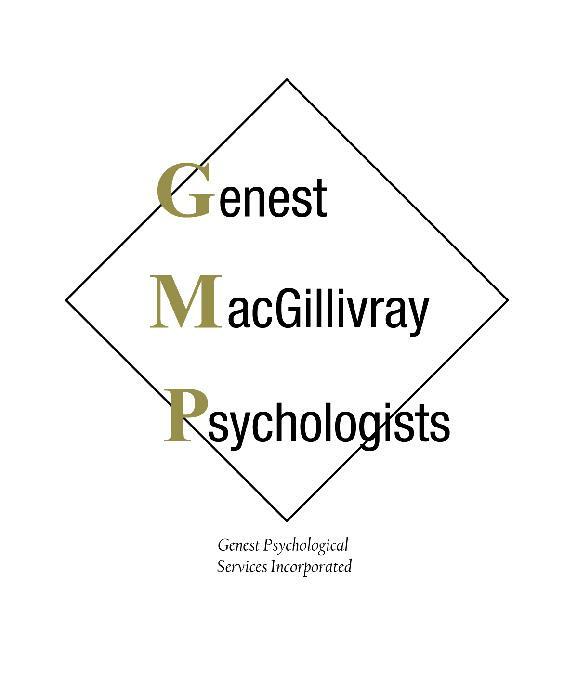 There is also an abundance of detail about us at gmPsychologists.com. We are seeking two doctoral-level psychologists. One of our long-time associates is leaving to form an independent practice, and one of our senior psychologists is reducing his client load. We serve adolescents, adults, couples, and families, and are particularly looking for someone who has a specialty in counselling couples and is experienced in a wide range of clinical problems. A speciality in neuropsychology would also be considered. Demand for neuropsychological assessments is high, and we are always booked several months out. Halifax is a beautiful, walkable city; an ocean city, with an extended, attractive waterfront. This forward-looking community is rapidly improving public transportation and building bike lanes. Affordable housing downtown and in the suburbs is plentiful, and the schools, both public and private, are good.